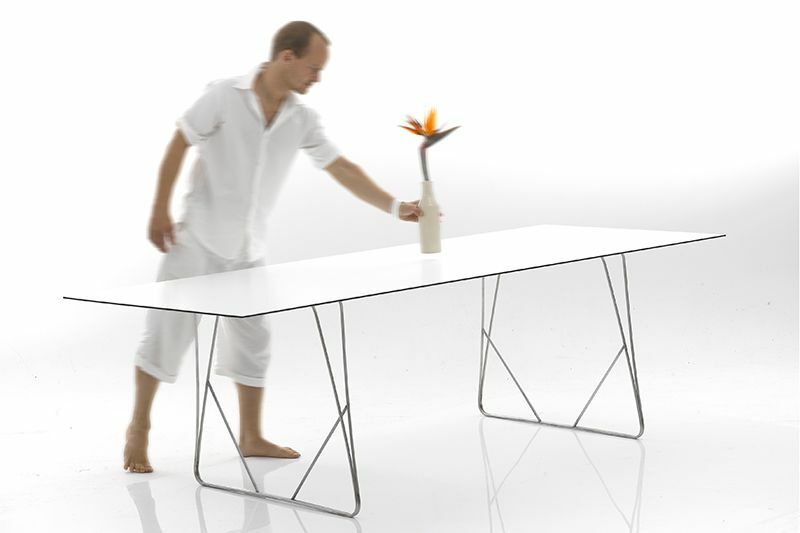 Winner of the 2011 Red Dot Design Award the Mensa 6 features a unique 6mm thick table top. Designed with minimality in mind the Mensa 6 consists of 4 components to achieve maximum strength and stability. 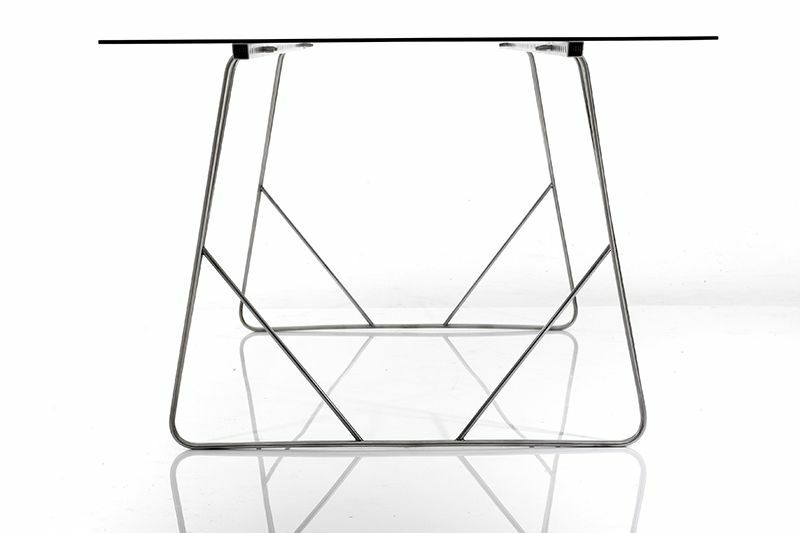 The table is available in 3 different sizes: 92 x 170cm, 92 x 200cm, 92 x 240cm.